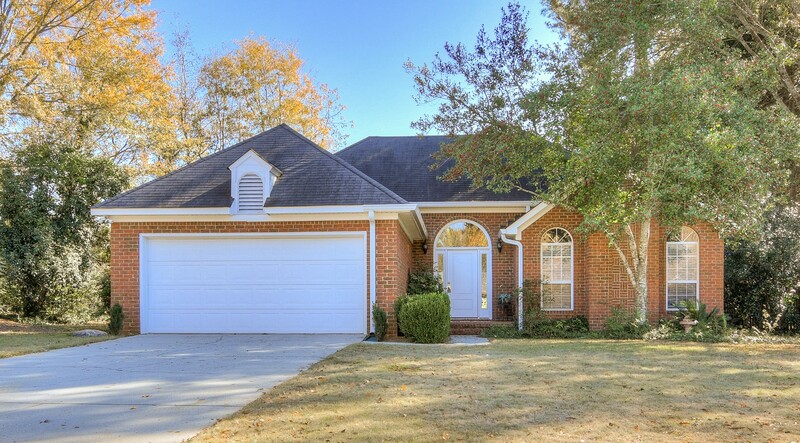 Beautiful home with open floor plan, high end features, in gated community in Evans! 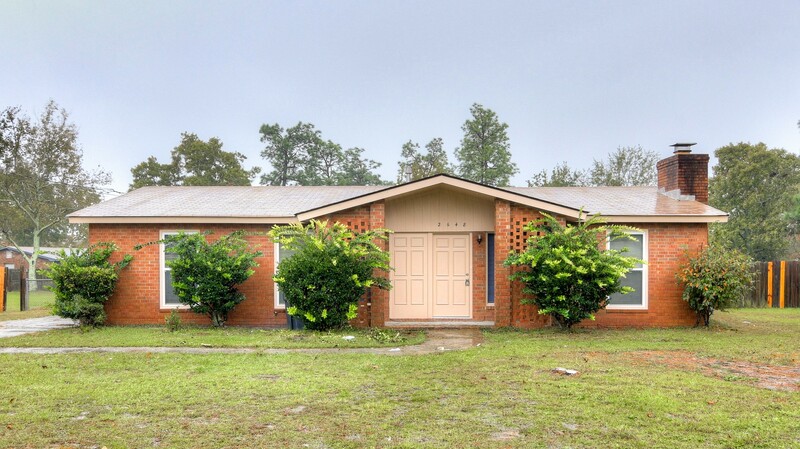 Great location, open floor plan, completely remodeled, and custom details around every corner. 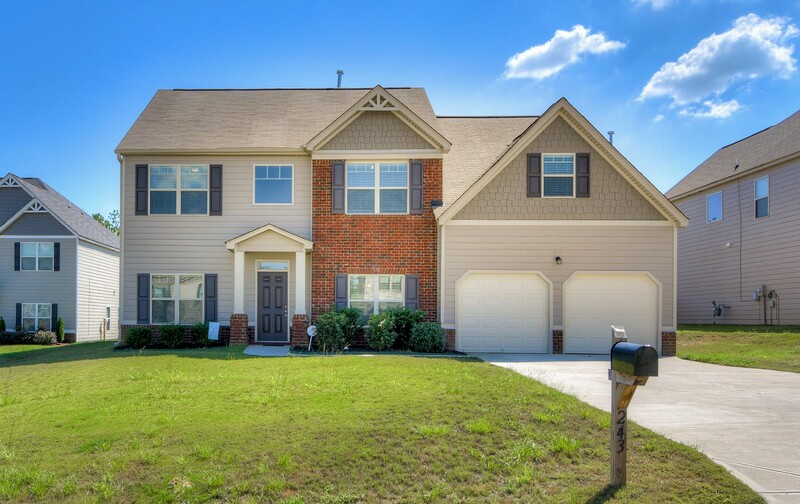 Come make this your new home today! 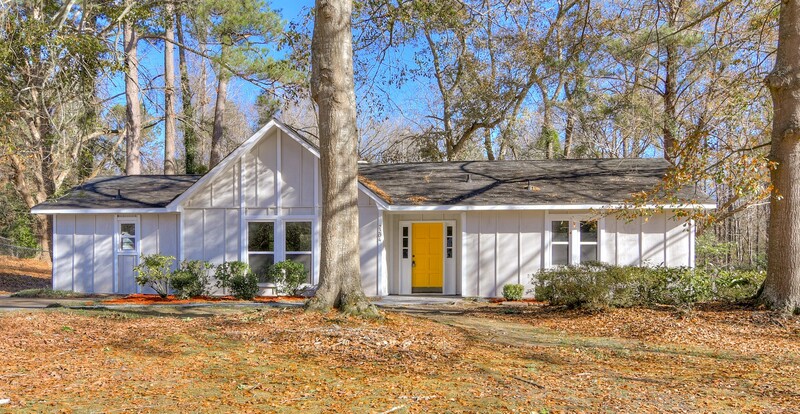 Located on a cul de sac lot, this fully updated ranch boasts new finishes at every turn! 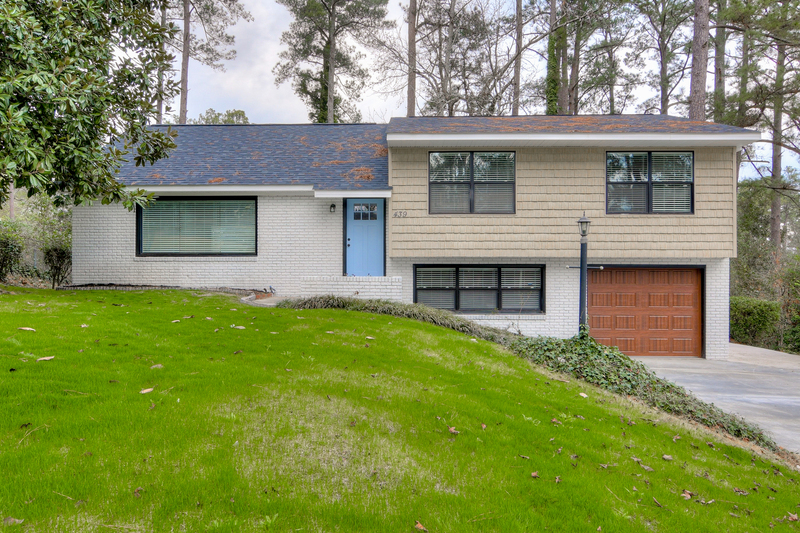 Fully Remodeled 3/2 Brick Ranch with Everything New! 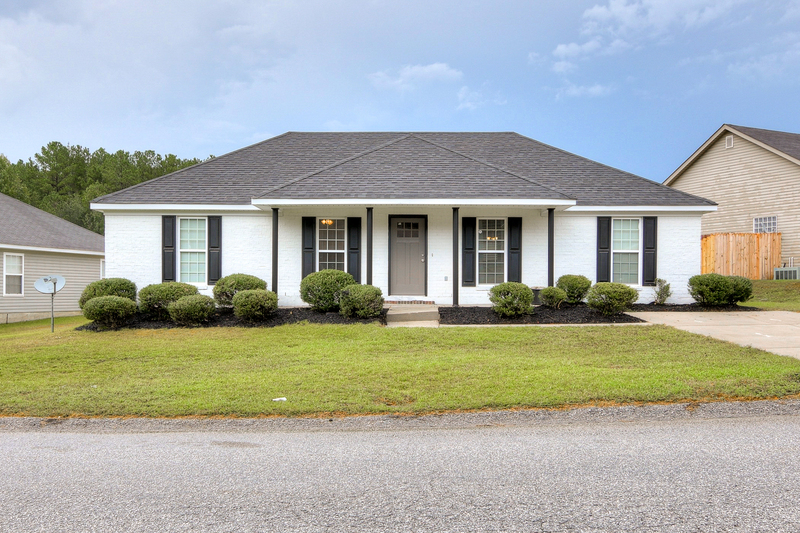 Located just 10 minutes from Fort Gordon Gate 5, this adorable ranch has been fully remodeled with everything new. 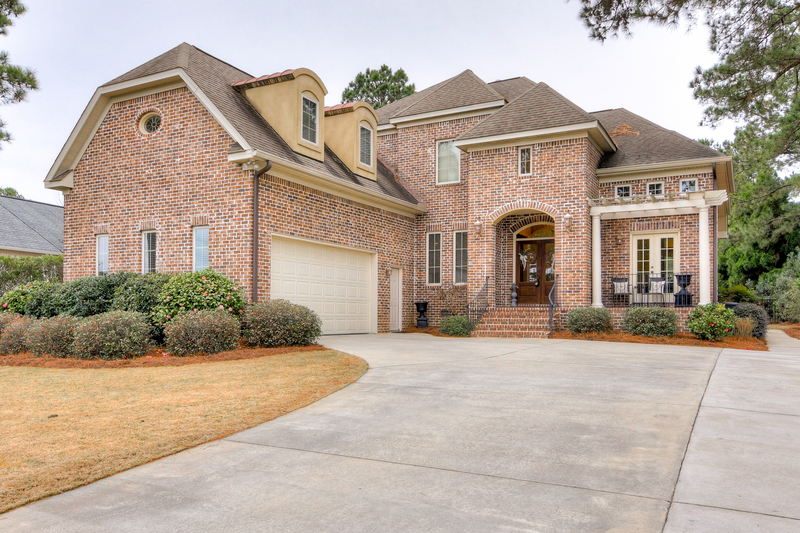 Located in the beautiful new Hawks Ridge Subdivision right of US-1/Augusta Aiken Road, this lovely, five-bedroom home is rich in character with like-new finishes at every turn. 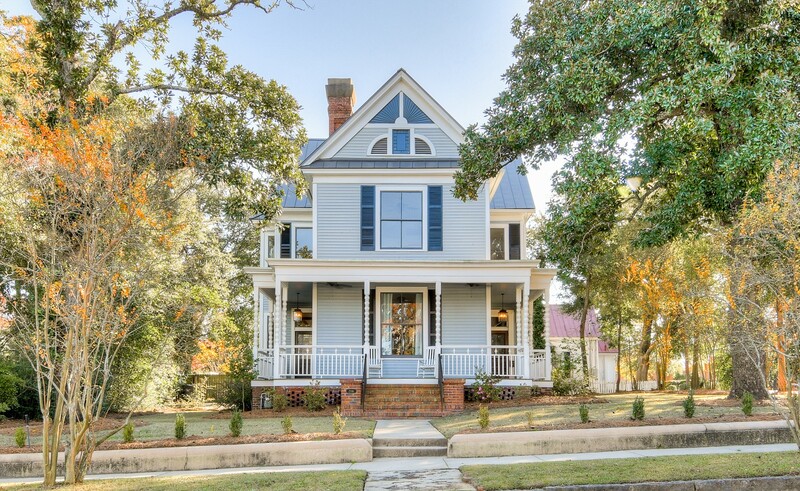 On-trend updates don't take away from the unique, historic character of this fabulous turn-of-the-century Victorian home! This beautiful brick ranch is situated on a level, cul de sac lot in lovely Oak Brook Subdivision. 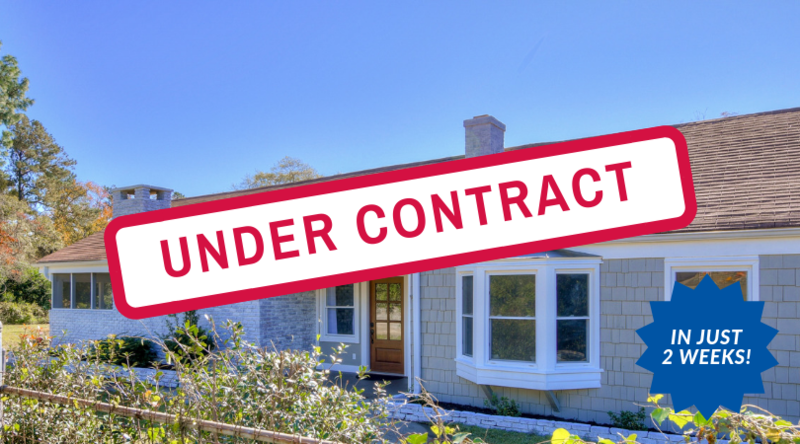 Beautifully remodeled 3-bedroom/3-bathroom ranch with quality finishes and on-trend updates at every turn. 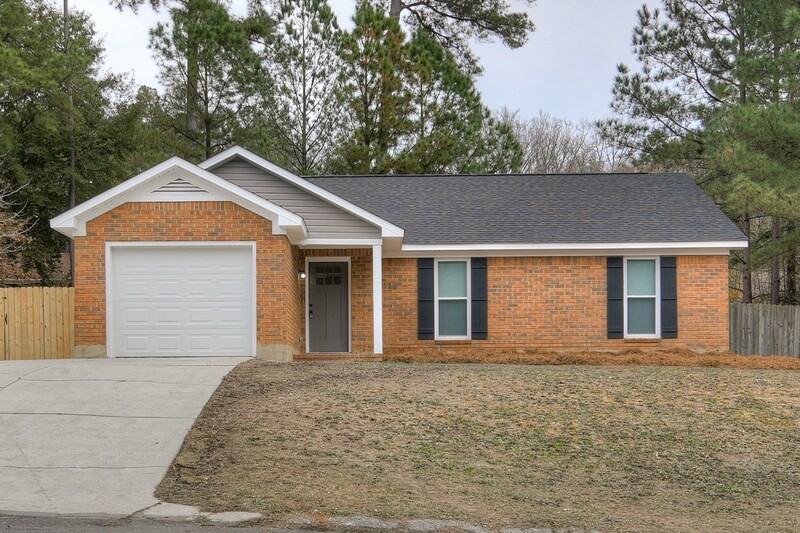 This affordable, updated brick ranch sits on a large lot in Hephzibah.